WUCOLS is an abbreviation for: Water Use Classifications of Landscape Species. It is a University of California Cooperative Extension Publication. The project was developed by the San Francisco and San Mateo County Office in cooperation with 32 landscape professionals. 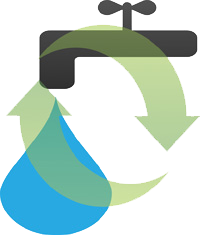 This project was initiated and funded by the California Department of Water Resources (DWR). 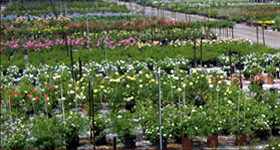 The purpose and intended use is to provide guidance to landscape professionals when selecting plant material, while taking into consideration water needs. It also serves as a guide to assist in developing irrigation schedules for existing landscapes. The WUCOLS data consists of several hundred landscape plants and their corresponding water requirements. WUCOLS low water requirements are broken-down into six regions, covering more than 100 cities.